Agentur is the Northern Territory’s leading event management company driven by experienced professional conference organisers Britta Decker and Marijana Tadić. We take the time to get to know you - our client. Is it a conference/corporate affair, exhibition, trade fair, award ceremony or community event? Your event is individual; it has its own personality. Only events that offer something special create memories. We will identify your goals and objectives so we can guide the delivery process to achieve outstanding success for your event. Meeting your budget is an integral part of running an event. We understand that there can be constraints and that value for money is high on the list of expectations. We will support you in all areas of managing your budget to ensure it is on target. Tailor made, personalised and customised. Whichever way you look at it, Agentur provides you with a solution that absolutely meets your needs. Our focus is to develop a trusting partnership withan individual concept. Step by step, we go through the process to ensure all your needs are taken care of. Together we sit down with you, review the proposal and make any necessary changes. Once the proposal is approved,a contract is signed and a 30% engagement fee is paid to Agentur. The contract will outline the monthly retainer payable against set KPI’s (key performance indicators) and milestones. 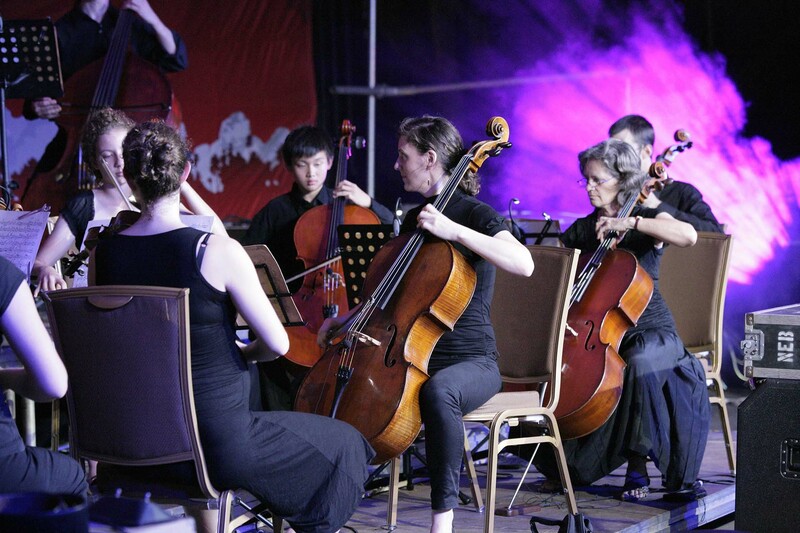 As a team, and in consultation with you we meticulously plan and deliver your event successfully. Nothing is impossible, nothing is left to chance. The Agentur team controls all processes and handles every detail of your conference, so that delegates, speakers and visitors can devote their precious time to the event and networking. We provide the big ticket items like the management of 600 (or more) delegates from five countries, 100 presentations in three days, invitations, abstracts, posters, exhibitions, press conferences, gala dinners, shuttle services, catering, pre and post conference touring, hotel and restaurant bookings plus VIP Service. And those little essentials like the things everyone can’t live without – the best coffee in town! We are passionate about creating celebrations that recognise achievements and ensuring that these celebrations become a highlight in your delegate’s, employee’s or guest’s calendar. We know how to make your event stand out. We are passionate about bringing the community together to foster and celebrate community spirit. 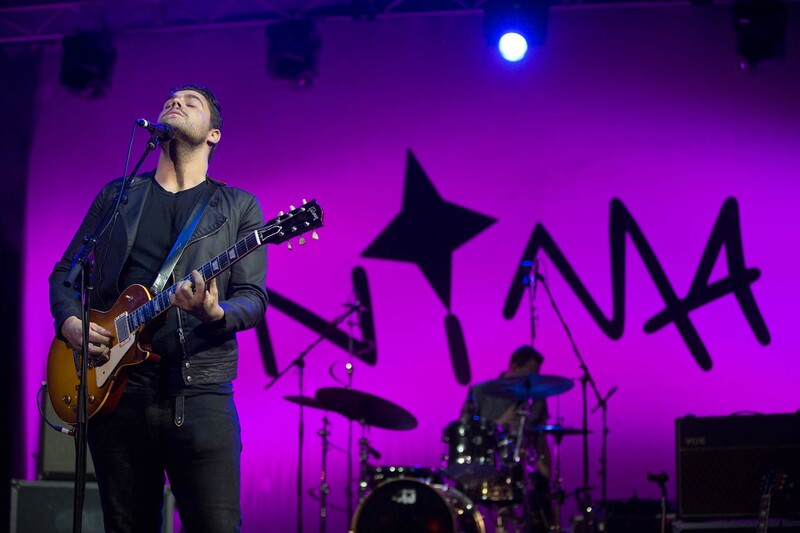 Look to Agentur for your next festival or community event – we have a flawless track record. Founded in 1996 by Britta Decker (originally from Germany) and Marijana Tadic (originally from Bosnia and Herzegovina) Agentur is a creative event management company and Professional Conference Organiser that produces extraordinary and ambitious events that live in the memory of participants. 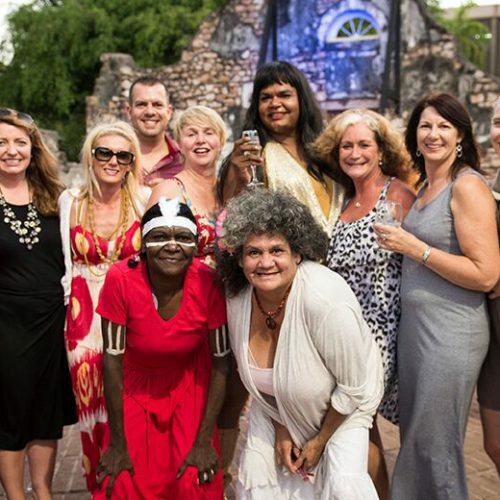 Marijana and Britta’s most recent entrepreneurial achievement was initiating and producing the successful inaugural 2016 Territory Taste Festival, cementing it as one of the largest and exciting annual events on the NT’s social calendar. 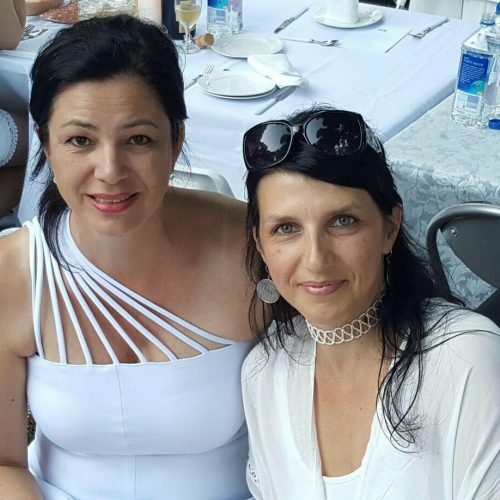 Marijana and Britta are also the host of the international Diner en Blanc – Darwin event. Along with Paris, New York, Los Angeles, Tokyo, Montreal, Sydney, Singapore, Mexico City, Darwin will proudly host its first Dîner en Blanc in 2017! 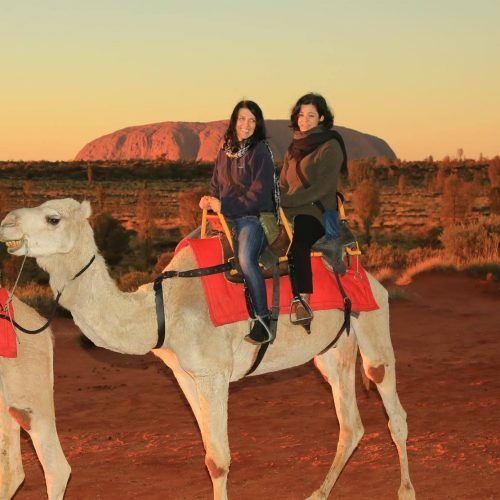 Britta and Marijana have a vast network of contacts throughout the Northern Territory Indigenous communities, as well as in government, the private sector, and media. Originally from Bosnia and Herzegovina, Marijana has been living and working in Darwin, Northern Territory, Australia for over 15 years. Marijana is responsible for the artistic & creative direction of the events that Agentur produces. She has as a great ear for music and a fine eye for graphics. Marijana has worked in various marketing and administration positions for Music NT, Darwin Festival, Greenpeace and the NT Government. Prior to moving to Australia, she worked for 12 years in Germany for a marketing agency with a focus on national and international trade fairs, conventions and congresses, and was the team leader for the commercial advertising department of a major publishing house. Marijana graduated from the Industry & Handelskammer, Darmstadt, with a Bachelor of Business Administration. Marijana and her Tennant Creek born partner, have 3 sons San and Levin and Massimo. Marijana is also skilled in milking cows and even though she has a naturally hot blooded Bosnian temperament, at events, she is always unflappable! Britta Decker, originally from Cologne in Germany, has lived and worked in Darwin, Northern Territory, Australia for over 20 years. 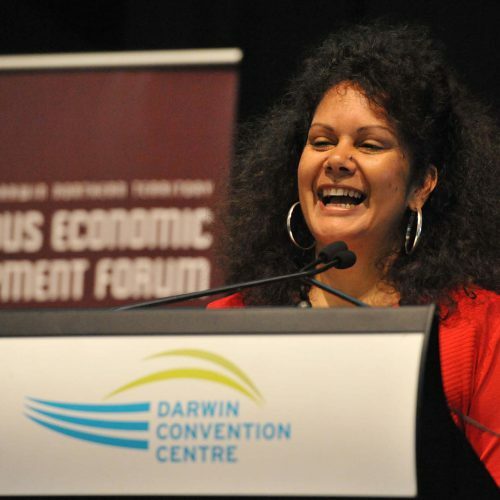 She began her Northern Territory career in 1996, as European Marketing Coordinator for the internationally successful Aboriginal Band Yothu Yindi. In December 2009 Britta was appointed the Honorary Consul of the Federal Republic of Germany. She has a Graduate Diploma in Business Administration (majoring in Marketing and Finances) from the ‘Business Institute of Cologne’. Britta is a Certified Event Manager with accreditation through the PCO Association. Britta has a wild and dangerous son called Lennon and a little Yorkie called Ares. She loves working together with Marijana on exciting and meaningful projects and is committed to the expansion of their Agentur business. Britta does her grocery shopping at Greenies and is happy when she has a holiday booked in the near future and is able to spend her free time at the horse stables. We like the number 7. It is our lucky number. We apply the ‘7’ step philosophy in our needs analysis and our approach. We know how to make your event magical! Here are 7 reasons to engage Agentur - the leading PCO and Event Management Company in the Northern Territory. 1. Motivated, award winning team. The Agentur team is committed to providing the highest quality event management business practices, professional standards and dedication to continuous improvement. Our team is comprised of exceptional, effcient, attentive, warm and caring individuals. 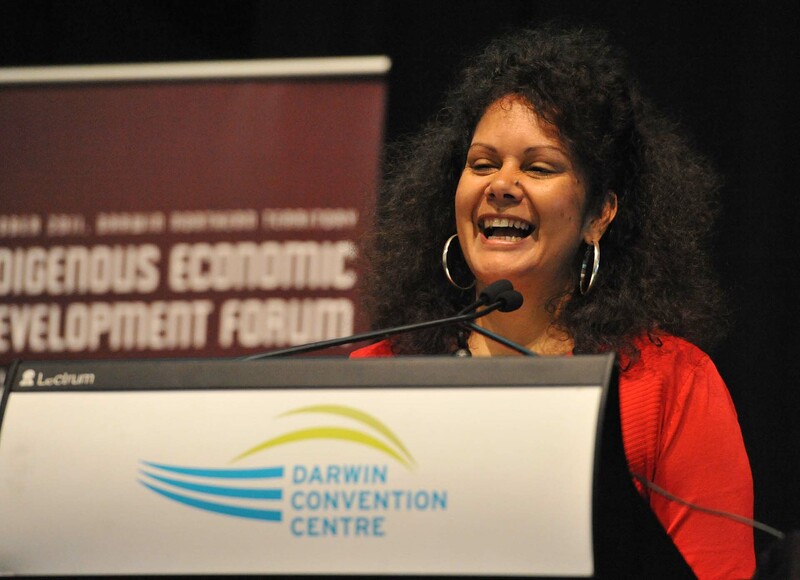 While we don’t focus on accolades, over the years we have been recognised inthe Northern Territory Telstra Business Award Micro Business category, awarded the Northern Territory’s 2012 Westpac Successful Female Business Owner of the Year Award. Britta was appointed the Honorary Consul of the Federal Republic of Germany, Darwin. 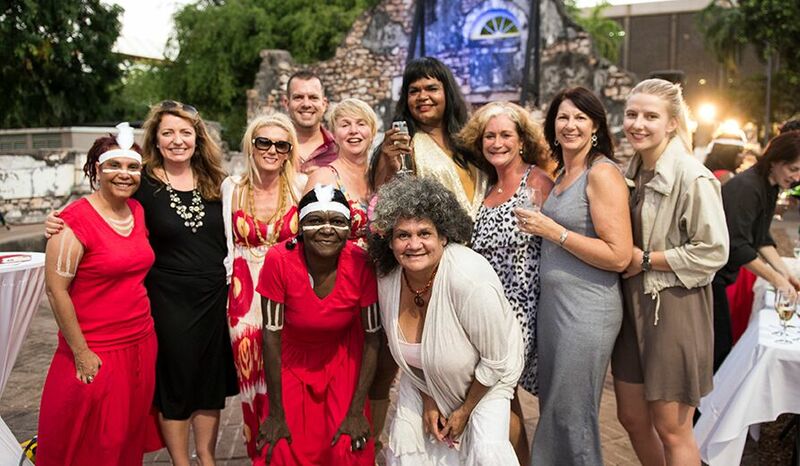 We have an extensive local network of professional suppliers and have established long-term relationships within the Northern Territory’s traditional and urban Aboriginal and Torres Strait Islander people and communities. Relationships which are based on respect and trust. We have long associations with our clients and have worked hard to gain our reputation. We understand government systems, protocols and working under strict contract conditions. Both Directors are Certi ed Event Managers through the Professional Conference Organiser Association. 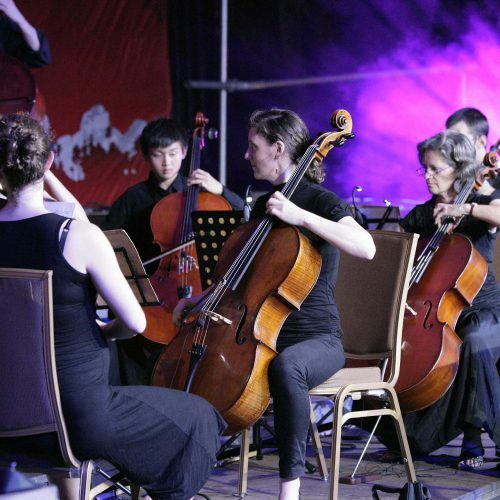 We provide modern infrastructure, the best equipment and an understanding of audio visual requirements. We have all the tools to make your life easier. Our event software integrates with the latest technologies to manage your events. We offer a Northern Territory Conferences App that is specific to events held in the NT. 4. Events run on time every time. 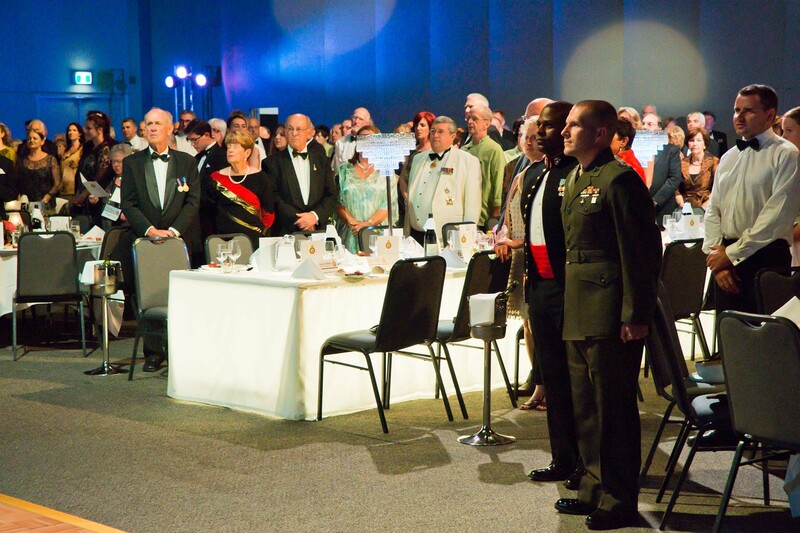 For us every event is about more than bringing people together, at a specific time in a given physical place. We provide you with a professional, engaging and fun platform where you and your stakeholders can come together for entertainment, professional development, networking and business. The event industry operates 24/7 so if our clients need us there is always someone who will take your call and respond. We are boutique enough to be flexible and agile, yet big enough to run multiple events at the same time. 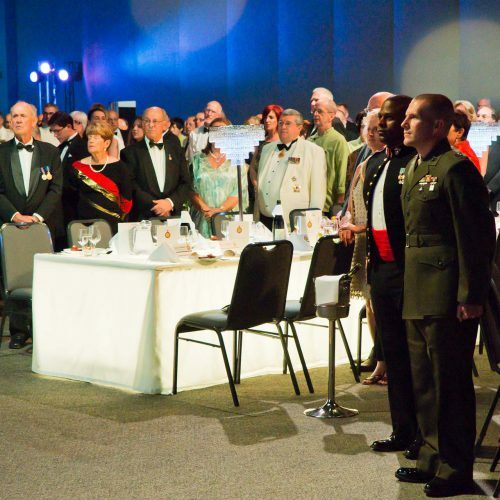 We understand that dealing with change is part of running a successful event. If nothing changes, nothing changes. We are just as comfortable out bush and working remote as we are in the comfort of a convention centre. There is nothing we can’t or won’t handle.